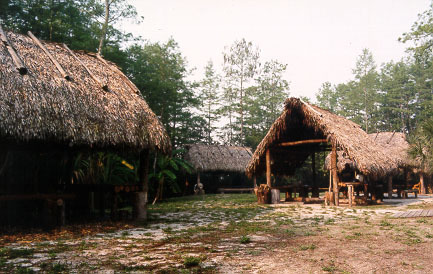 Mayan Words Among Georgia’s Indians? 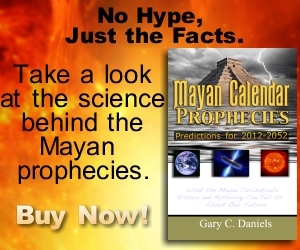 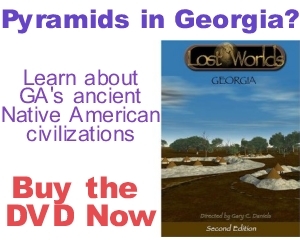 Were the Maya Mining Gold in Georgia? 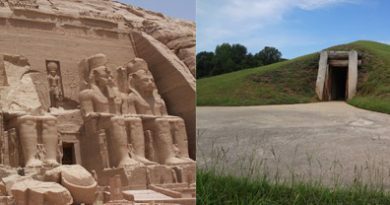 Possible Mayan Site Discovered in Georgia Mountains? 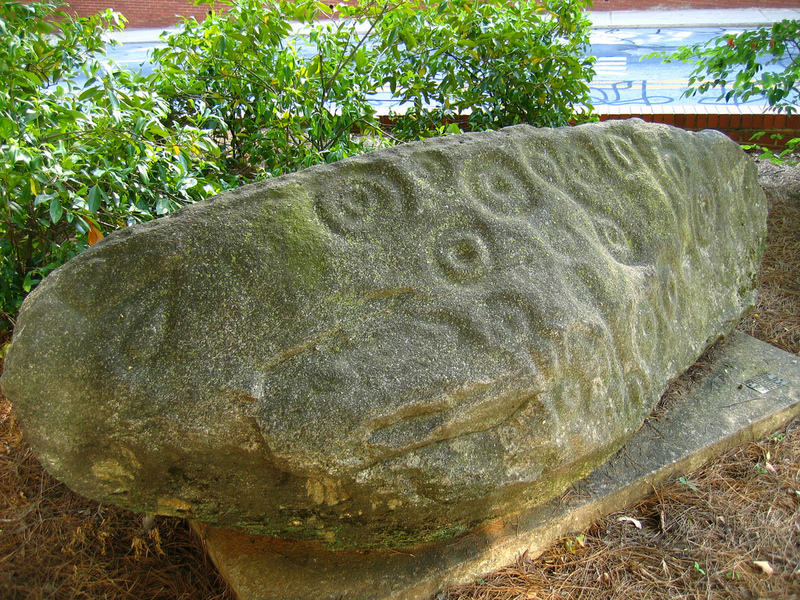 Designs on the Forsyth Petroglyph in Georgia may include astronomical representations of stars, the constellation Draco, the Pleiades asterism, a comet, and meteors or comet fragments and may be a record of a comet impact event that caused a severe weather event in 536 AD. 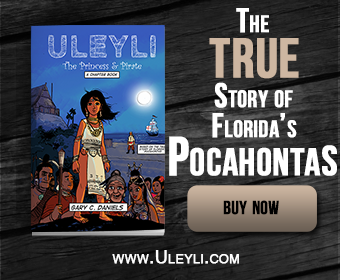 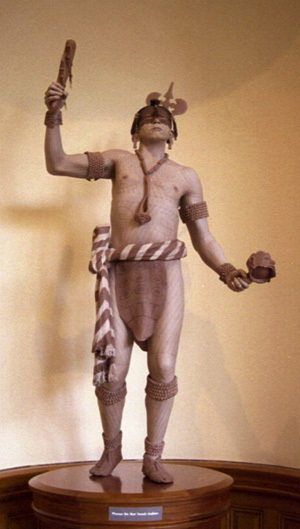 Were Creek Indians from West Mexico? 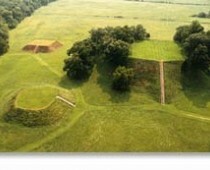 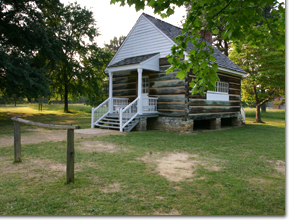 It’s possible that a culture influenced by both west Mexican and Olmec ideas settled in Georgia during the Mississippian period. 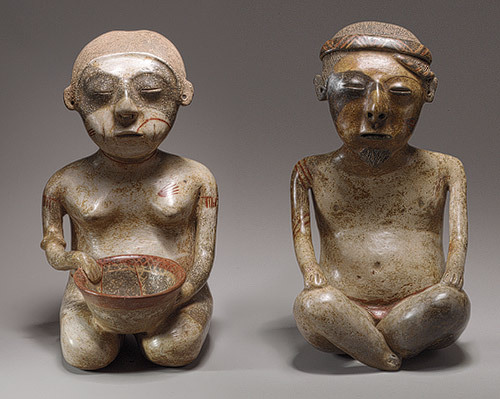 Both the cultural traditions and oral history of the Creek Indians strongly suggest an origin from west Mexico. 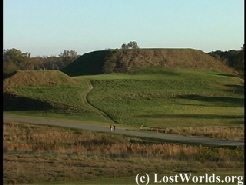 A mysterious stone wall constructed atop Fort Mountain in north Georgia around 400 AD could represent an astronomical observatory built by people from Mexico. 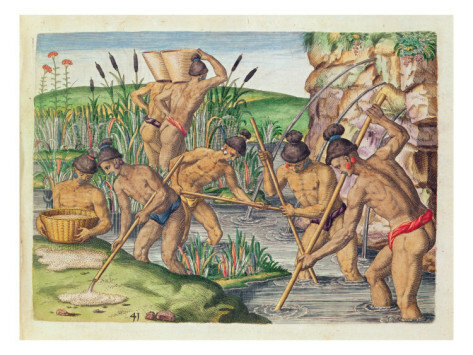 Amateur archeologists will get a chance to search this summer for the lost mission of Santa Isabel de Utinahica, built in the wilderness in the 1600s for a lone friar who was dispatched to evangelize among the Indians on the edge of Spain’s colonial empire. 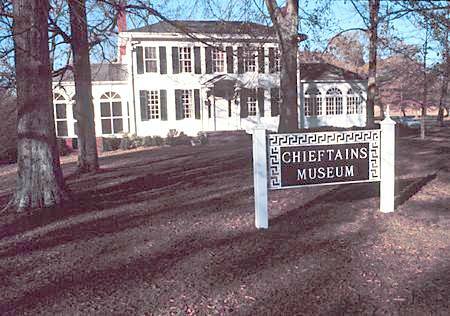 An ancient civilization of mound builders who lived near the Ocmulgee River just northeast of what is now downtown Macon may have been home to more native people than originally thought. 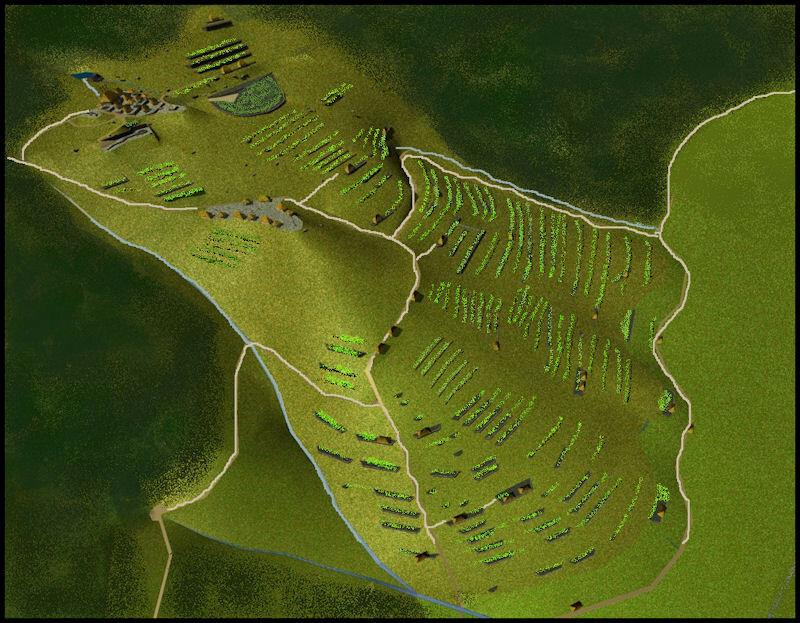 Though the research, much of it done with a ground-scanning instrument to roughly map underground shapes and forms, is still under way, early analysis seems to indicate more unearthed dwellings at the site than were previously known to have existed.